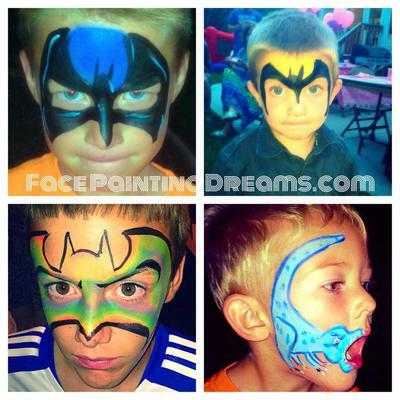 Face painting in Utah! Servicing the Salt Lake County area. 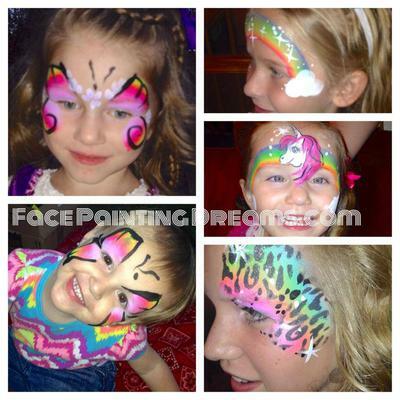 Perfect for birthday parties, wedding receptions, private and corporate events, fairs, etc... create a memorable day for your guests by hiring a dependable and fun face painter! 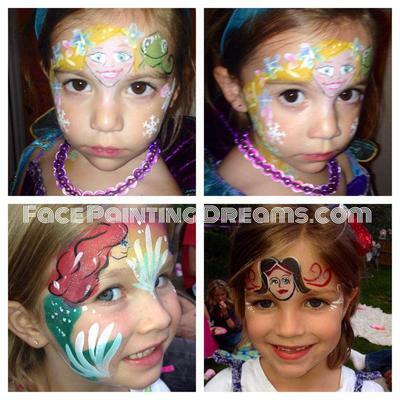 Face Painting Dreams by Jessie Ortega- we only use FDA approved cosmetics-grade materials and paints that are made specifically for skin, and follow strict hygiene practices. 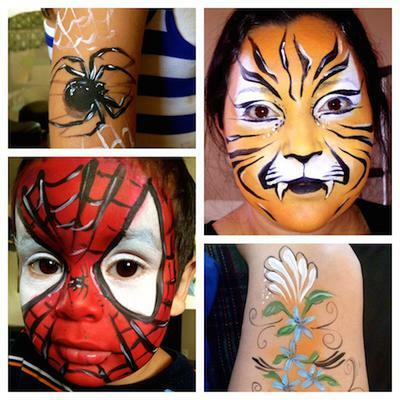 Thanks for your interest, and lets book your next face painting extravaganza!